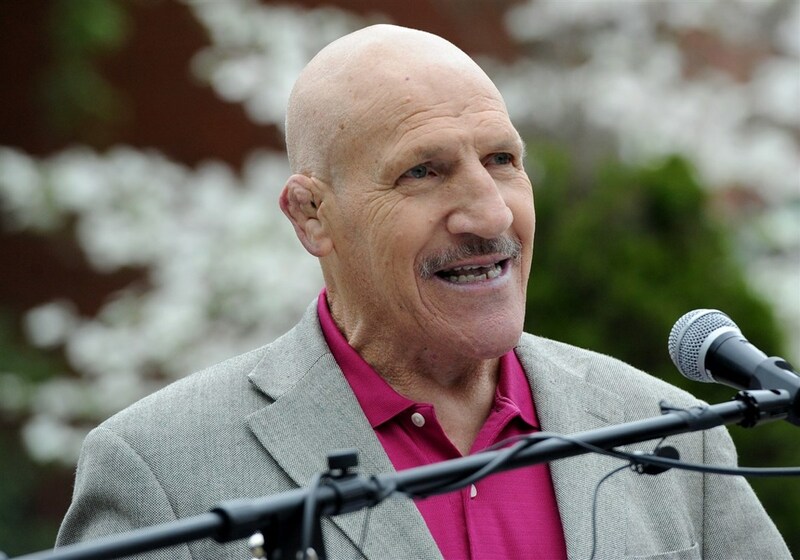 The death of Bruno Sammartino on 4/18 was the result of multiple organ failure due to heart issues, which ironically and unknowingly to him, dated back to his childhood. When he nearly died due to rheumatic fever at the age of 12, it damaged a portion of his heart. Through a lifetime of training, he was able to build up the get the non-damaged part of his heart so strong that it compensated for the damaged portion and he was never aware of an issue until recent years. A few years ago, he noted that his pants were getting tighter and he was starting to get a gut. He just chalked it up to getting older but found out that one of his heart valves, from the childhood damage, wasn’t functioning well and the gut was the buildup of fluid in his abdomen. He had an operation to get a new heart valve put in that was believed at the time was taking care of the problem.